Dr. Swarnjit Singh earned his Bachelor’s in Veterinary Science and Animal Husbandry (BVSc&AH), followed by his Masters in Veterinary Science (MVSc) majoring in Immunology with a minor in Biochemistry, from the College of Veterinary Science of Punjab Agricultural University, India. Dr. Singh then worked as an Assistant Professor of Immunology at his alma mater for two years, and practiced small animal medicine part-time. 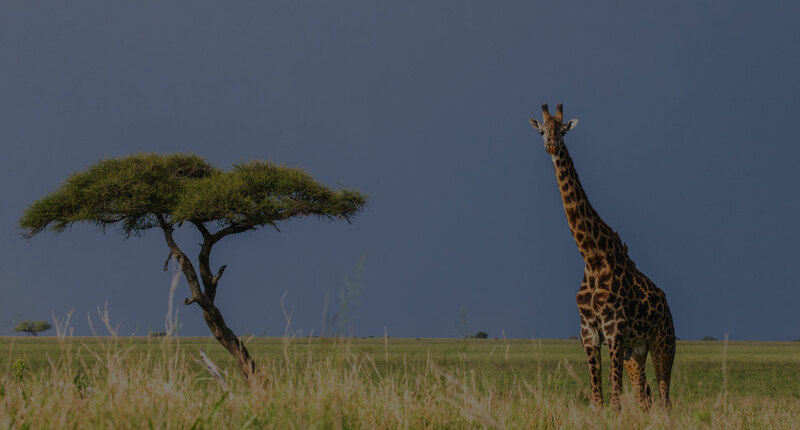 In 1994, he came to the United States to pursue a PhD in Veterinary and Medical Entomology at Oklahoma State University. His studies focused on the immune mechanisms and effect of transmission of various diseases by insects and ticks to vertebrate hosts, with the focus on Lyme disease. After finishing his doctoral program in 1997, Dr. Singh worked in academic research at the University of Georgia, the University of Arkansas, and the Centers for Disease Control in Fort Collins, Colorado. In 2004 he resumed working as a small animal practitioner in Denver, Colorado (2004-2006) and then in Santa Rosa, California (2006-2010). 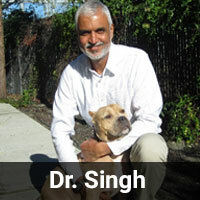 Dr. Singh is the owner and Medical Director of the American Canyon Veterinary Hospital. Dr. Singh’s practice philosophy places major emphasis on prevention and early detection of disease processes. He lives in American Canyon with his wife Katya. 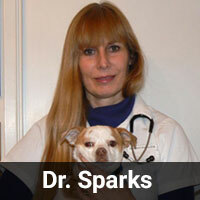 Dr. Susan Sparks graduated from Colorado State University, College of Veterinary Medicine, in 1987, and shortly after returned to her native Bay Area to accept a position in a busy small animal hospital in Concord, CA. Practicing medicine and surgery for four years, she then accepted a position at the University of California, Berkeley, where she worked as a research associate in pesticide chemistry and toxicology for the next fifteen years. Returning to practice after leaving the university, she spent the following eight years at a veterinary hospital in Antioch, providing care for animals at the city shelter in addition to private clients. Recently relocating to Fairfield, Dr. Sparks is excited to become part of the American Canyon Veterinary Hospital team. In her spare time, she gardens and cares for her menagerie, which includes an elderly (22 year old) leopard gecko, a bearded dragon, and her shelter rescues: a green iguana and an adorable Chihuahua mix named Morris. 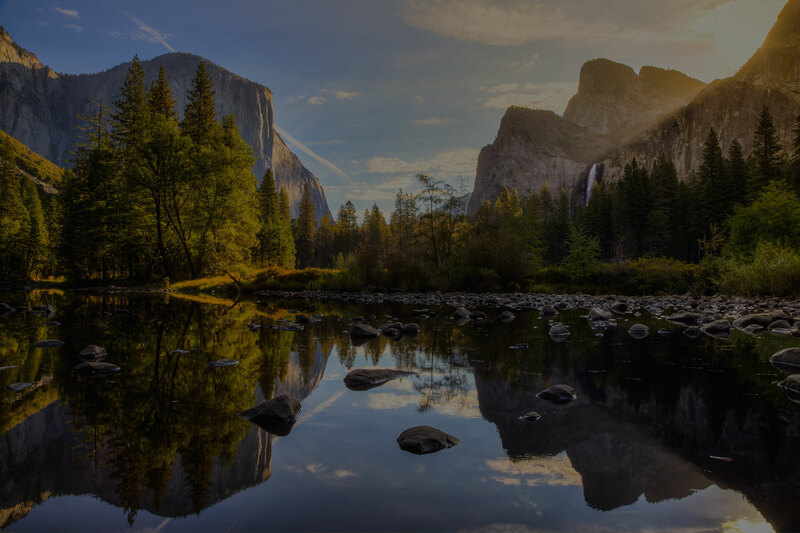 When the animals permit it, she enjoys hiking and bike riding, and as many trips to Yosemite as possible with her husband Jay. 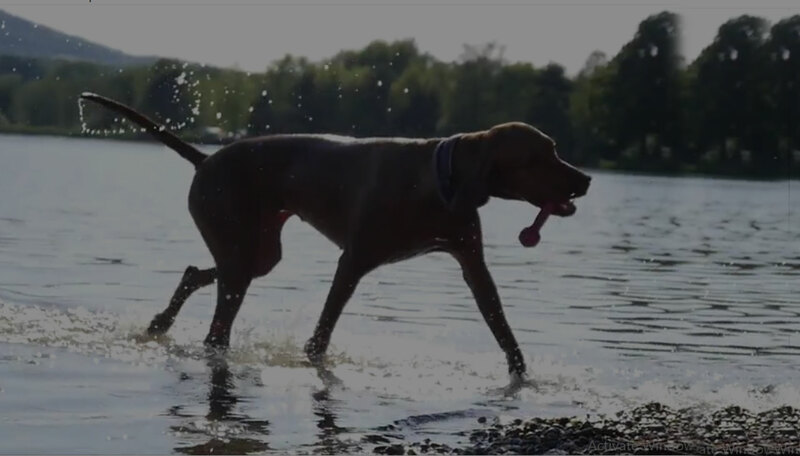 Jessi grew up in the Veterinary industry, with her mother working in various veterinary hospitals throughout her childhood. Her own career started in 2005 at a busy 24 hour emergency hospital in Santa Rosa, Ca. During her time there she moved up to supervisor position, and gained experience in both general practice and reproductive medicine. Jessi is currently ACVH’s Office Manager and Client Service Supervisor, whose future goals include furthering herself in veterinary marketing. Jessi currently resides in Vallejo, CA with her wife Julie, their daughter Carter, and their 5 dogs (Chuck, Mona, Gwen, Pickle and Sam). In her down time, Jessi enjoys baking and is the (Owner/ Operator) of Allentown Baked Goods, camping, and with her family. 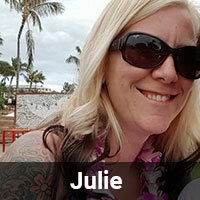 Julie has been in the veterinary industry since the year 2000. 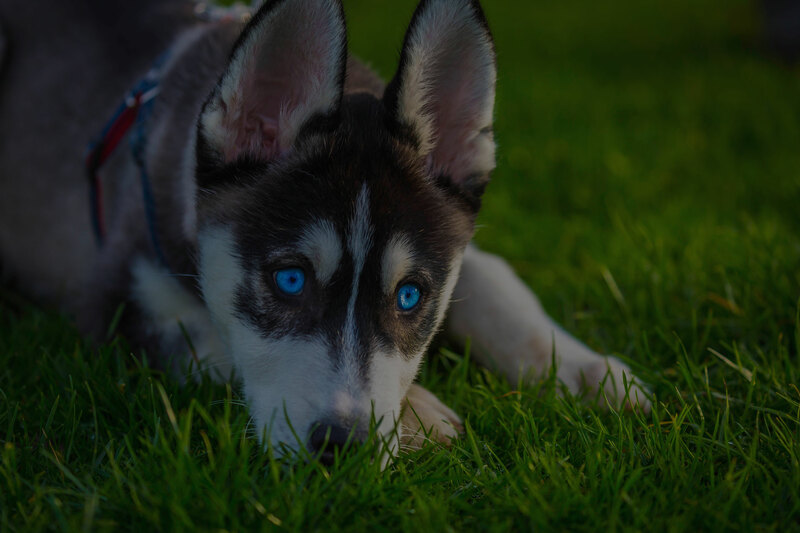 She started her career as a receptionist in a small practice in Sacramento, CA in, and quickly moved into the Veterinary Technician position. Over the years, Julie gained experience in general practice, emergency medicine, as well as specialty (reproductive) medicine. She worked as a Receptionist, Technician, Supervisor, and is now our Practice Manager. Julie has been with our hospital since the day we opened, and was originally our Senior Veterinary Technician as well as our Practice Manager. Over the years her passion for this practice has lead to a stronger passion for veterinary practice management so she has decided to further her career and is currently taking classes to become a Certified Veterinary Practice Manager. Outside of work she enjoys spending time with her family and her dogs. She has a 7 year old daughter and one baby on the way. She has 3 German Shorthaired Pointers, a rescue Pit Bull, an old Shih Tzu and two cats! Julie and her wife also have Allentown Kennels in which they breed their pointers as well as show them. 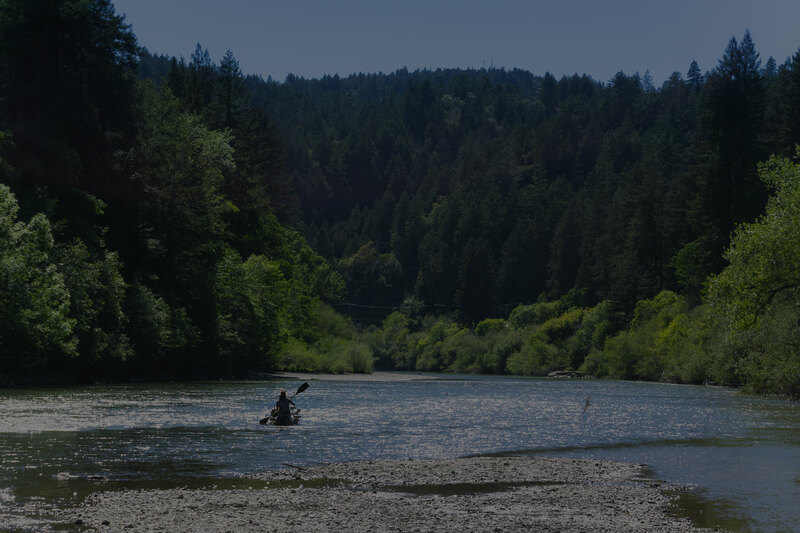 Catherine grew up locally in Napa until she moved to Oregon in 2011 to attend Oregon State University. She graduated in 2015 with a Bachelors of Zoology. During her time in school she volunteered at a wildlife rehab where her love of animal care started to grow. She eventually moved back to American Canyon when her niece, Charlotte, was born. She has worked in many different forms of customer service, but found her place with American Canyon Veterinary Hospital in July of 2017. 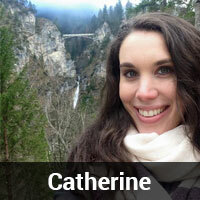 In her spare time Catherine loves to be outdoors whether at the beach, hiking, or enjoying an outdoor concert. Her other passion in life is travel, both nationally and internationally. 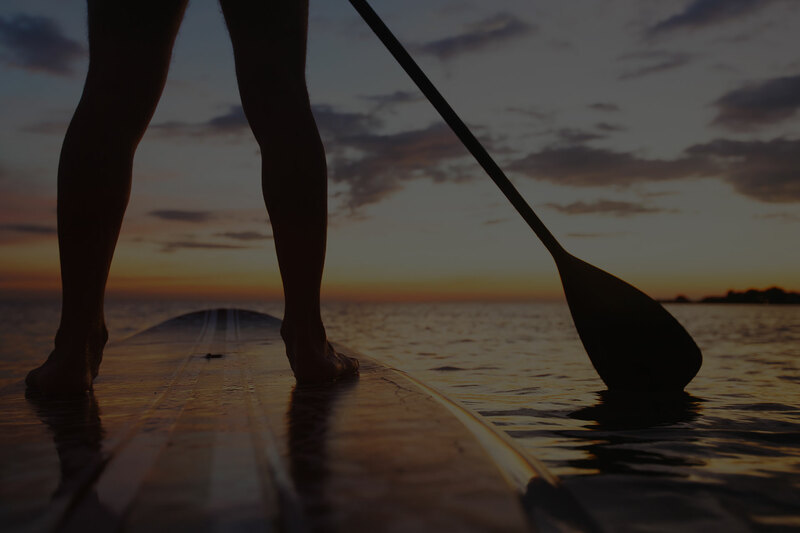 Thanks to Semester at Sea, a study abroad program, she was able to experience multiple countries throughout Asia and Africa, and more recently completed a backpacking trip across Europe. 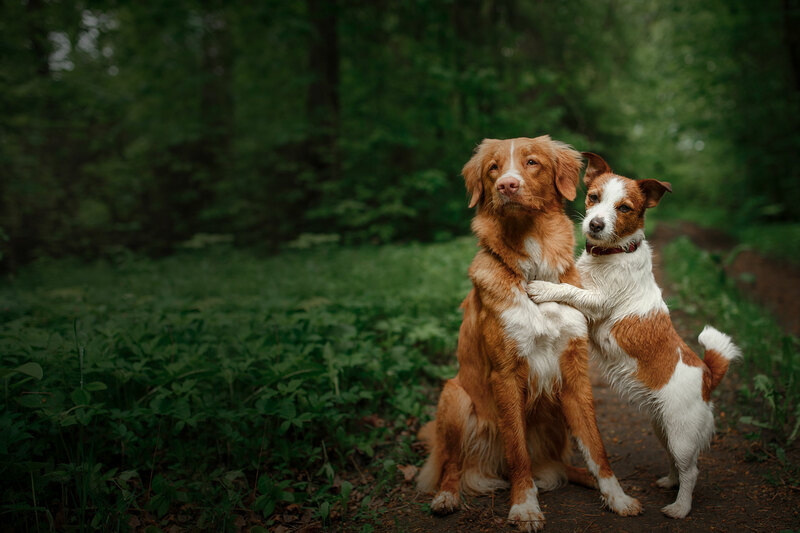 Travel aside she loves snuggling up on the couch with her two dogs Roscoe, Golden retriever, and Milo, terrier mix, and occasionally her cat, Rosie. In 2003 she began a dental assistant program and completed with a diploma in 2004. This led to a 15 year career in the dental field, assisting patients, office management and customer service. 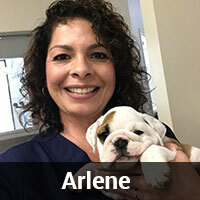 Arlene started at ACVH in September of 2018, since then has enjoyed working with animal patients and providing customer service to the clients. 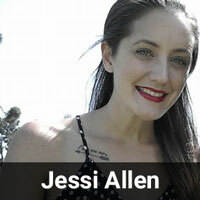 She currently resides in Vallejo, CA with her husband Eddie, her daughter Shelby and her 8 year old chihuahua Meja. Arlene enjoys going to concerts and spending time with her family. 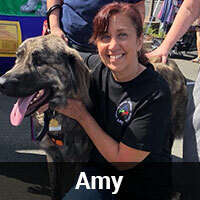 Amy joined the staff at American Canyon Veterinary Hospital in July of 2018, after relocating from Mount Shasta, CA. Having spent 14 years at the front desk of an emergency animal hospital from 1994-2007, she is very happy to be back in the field and a part of ACVH. Amy is a Certified Life Coach and is in the process of earning her associates degree in communication studies. She also shares a pet sitting business with her daughter. In her spare time, Amy enjoys baking and spending time with her family, especially her two granddaughters.